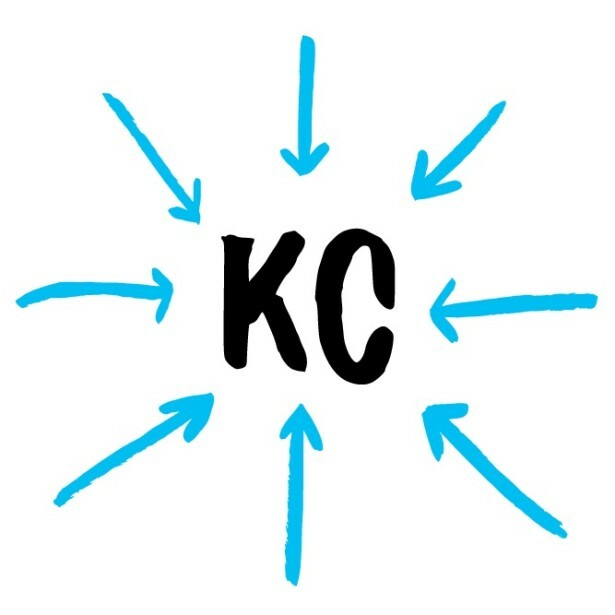 Altpick.com : News : Kansas City - Host City for ICON!! Kansas City - Host City for ICON!! ICON is heading to the birthplace of burnt ends (caramelized cubes of fatty, point-end smoked brisket - you’re welcome). Vegans, not to worry, KC’s got you covered too. Kansas City is the home of the renowned Kansas City Art Institute and Hallmark Cards, and it has just the right creative soul for ICON11. Our main stage will take place at the beautiful and historic Folly Theater, conveniently located right next door to the Kansas City Marriott Downtown, our conference hotel. Whether you’re a baseball fan, a jazz aficionado, a connoisseur of smoked meats, frequent world-class art museums, or generally interested in cities with a lot of fountains, Kansas City has all that and more. Registration opens in the Fall, so stay tuned!